A remarkable event occurred at London’s National Gallery when the largest ever collection of Leonardo’s surviving paintings was assembled for a unique exhibition Leonardo da Vinci: Painter at the Court of Milan. 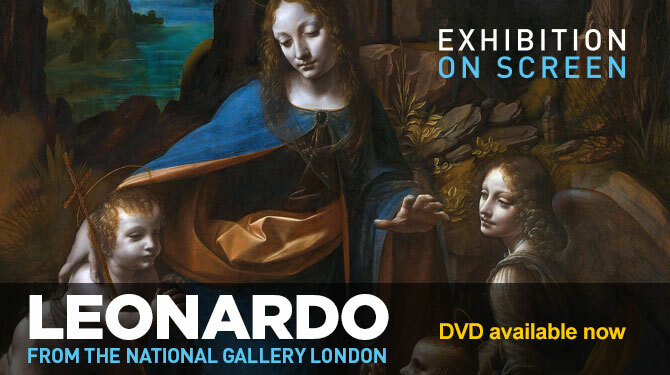 provides a fascinating exploration of Leonardo’s great works. Art historian and broadcaster Tim Marlow offers his insight into the great masterpieces and invites the opinions of the curators, restorers and other specially invited guests. 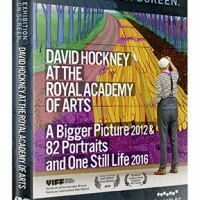 Interwoven are an insightful biography and fascinating behind-the-scenes footage. 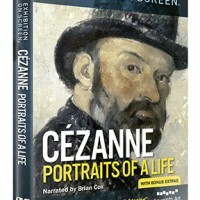 A unique film about a unique man.